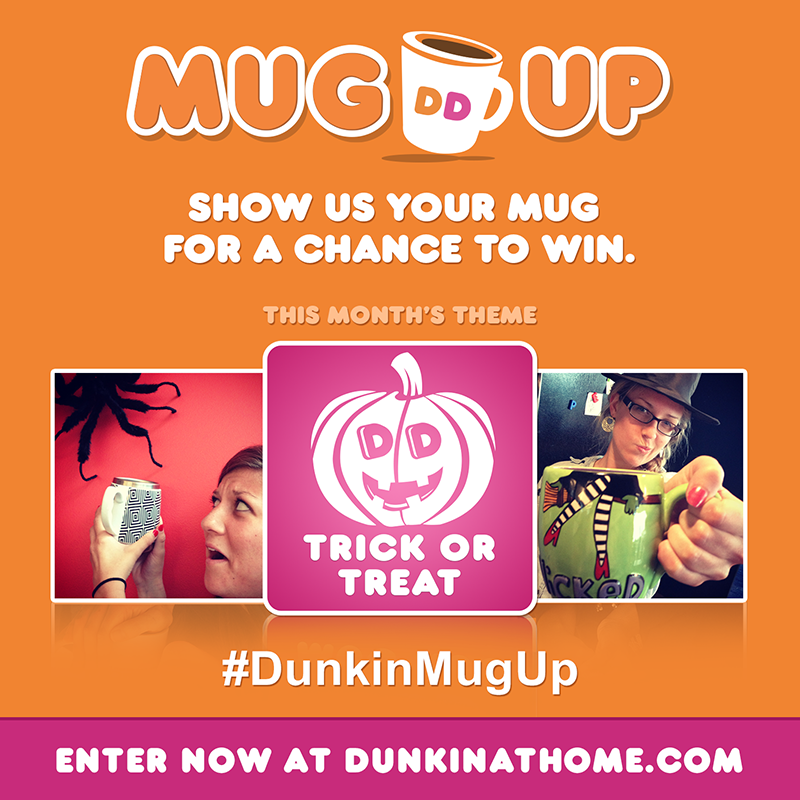 Dunkin’ Donuts Mug Up for a chance to Win! Looove sharing silly contests with you! Especially ones that involve COFFEE! Every month for the next six months you will see me post about the Dunkin’ Donuts Mug Up Giveaway. 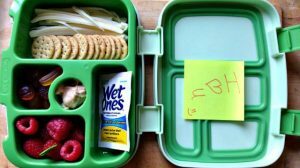 Each month there is a new theme and it’s super easy and fun to enter. This month is Trick or Treat of course! I have a joke for you – What do you call a witch who lives at the beach? All you have to do is take a picture of yourself with your Mug. Enter at DunkinAtHome.com or on Instagram with hashtag #DunkinMugUp – but the first time you want to be sure to go online to register. Trick or Treat! Dunkin’ Donuts Coffee is both – a treat that tricks you out of bed and on with your day. Enter this month’s Dunkin’ Donuts Mug Up Contest for a chance to win sweet prizes by uploading a photo of you, your coffee mug, and your spookiest face here! Starbucks $5 Giveaway! 2 Winners! silly girl...you crack me up! :D sand-witch. love the hat!